It begins with a long, low, ominous hum. The movement is so gradual as to be barely perceptible. Slowly, so slowly, it grows, swells, and turns, its density, depth and texture shifting, microtonal layers emerge and fade. Dolorous chimes ring and resonate in the sonic mist. The individual tracks are segued together to form an extended, evolutionary work. Brooding strings strike and organs waver on ‘Stone Ether’, and over the course of the album, Cut Worms stalls time to create space and distance, ethereal soundscapes drift, soft, sculpted, immersive. The forms and structures are as subtle, fleeting and inscrutable as the infiniteness of space and the existence of dark matter. 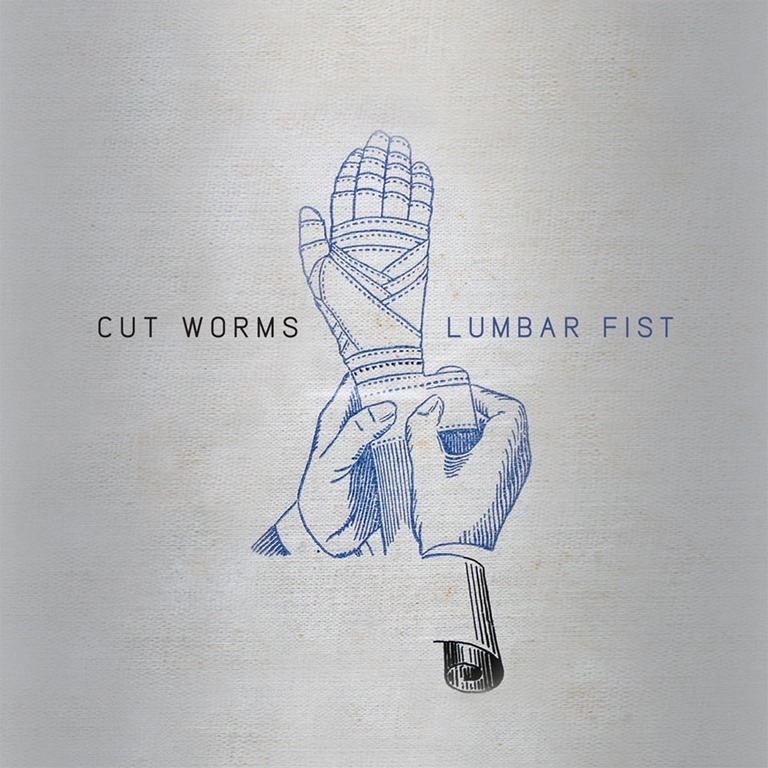 Equally, the origins of the sounds which fill the album seem wholly removed from one another: Lumbar Fist is an electroacoustic work, created with live generated and processed sounds, without any prefabricated beats or loops, and as such, the process entails considerably more than the all-too-common mechanical laptop machinations of ambient works. Richard Van Kruysdijk – the man who alone is Cut Worms (and what an evocative moniker that is… not that the album title’s far behind) has spent a long time honing his craft, and Lumbar Fist stands alongside artists like Tim Hecker, Oren Ambarchi, Glenn Branca, Stephan Mathieu, Will Guthrie and Jim O’Rourke not just as an exemplar, but an outstanding example of atmospheric, drone-orientated ambience.